Brushing my Teeth - Am I Doing It Right? Is this YOU before your dental appointment? *haha emoji* Fret not! In this post, we teach you how to brush teeth so you don’t have to scrub your teeth like a madman on the day of your dental appointment. We have all heard of our dentists nagging to us: ‘Remember to brush your gums!’ So what does this actually mean? First up, a quick anatomy lesson. We know that gums surround our teeth, but did you know that there is a small space in the gums? 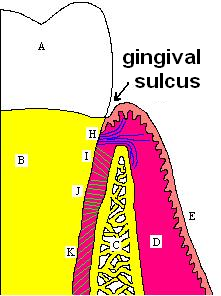 This is called the gingival sulcus. Dirt, bacteria and food accumulates in the sulcus and becomes what is known as plaque. The main goal of toothbrushing is simple – to get into this space and remove the plaque. Hence, when brushing your teeth, you have to feel the bristles of the toothbrush entering the sulcus of your gums. Image 2 shows how to do this. If you are brushing your upper teeth, you will have to angle your toothbrush upwards so that the bristles can enter the gums. Conversely, if you are brushing your lower teeth, angle your brush downwards. Move the toothbrush in agentle scrubbing motion (Image 3) and cover all your teeth. Brushing the inner surfaces of the teeth may be trickier and involves some dexterity. You may have to hold the toothbrush vertically (Image 4). Why do we need to brush in this way? If you remember, bacteria and plaque accumulate in and around the gums surrounding the teeth. Your job is to remove and disrupt the bacteria plaque, hence it is important that the toothbrush enters the gums. 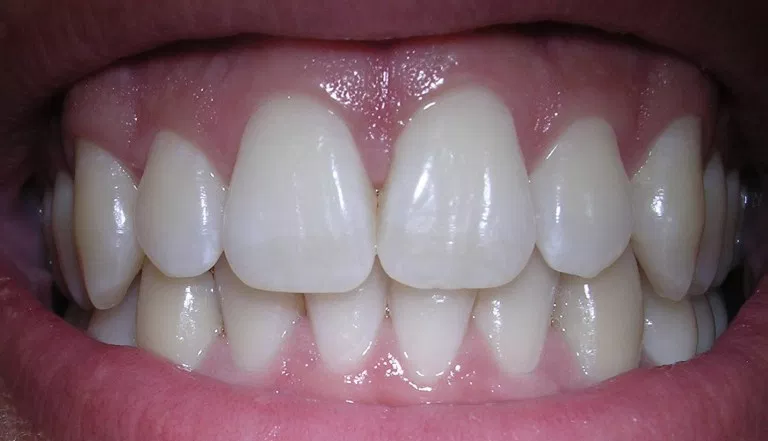 Many people make the subconscious mistake of scrubbing only the teeth with brushing, this is wrong because the tooth surface is smooth and bacteria does not accumulate easily on smooth surfaces. Brushing only the tooth surface hence does not remove the majority of the dirt. Of course, you have to brush the biting surfaces of the teeth to remove dirt stuck in the pits and grooves (Image 5). The next major misconception most people have is the motion they use when brushing. Circular motion, up and down, circular with an up and down motion…I have seen it all. The correct way is not complicated at all and only requires gentle back and forth strokes. I have attached a link to a video here for ease of learning. 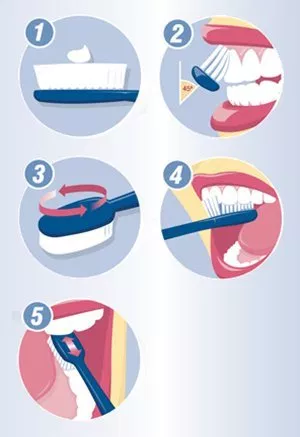 For those of you that are brushing like this for the first time, do please take note that your gums will bleed a little. This is normal. Many patients freak out when they see their own blood and revert back to their usual and ineffective way of brushing their teeth. The bleeding will continue for a couple of weeks and should subside once your gums become healthier. Of course, please be gentle and do not use excessive force. 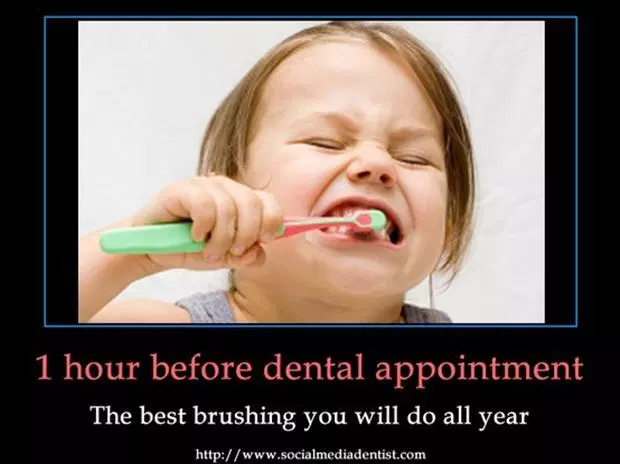 In the next post, I will go through what happens during a routine cleaning visit at the dentist and why it is important you go for your cleaning visits regularly.